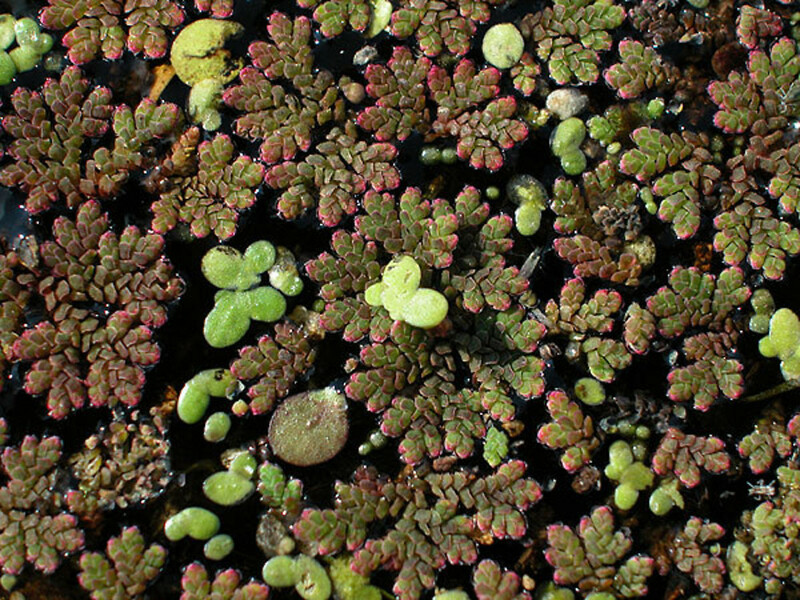 These small, aquatic ferns float on the surface of the water or are sometimes found stranded on mud. 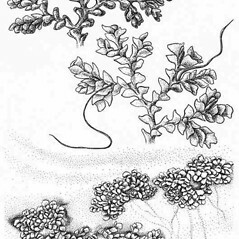 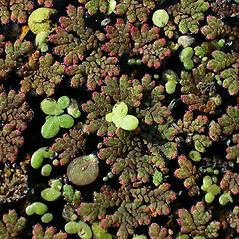 The leaf blades lack hairs on the upper surface (compare with Salvinia). 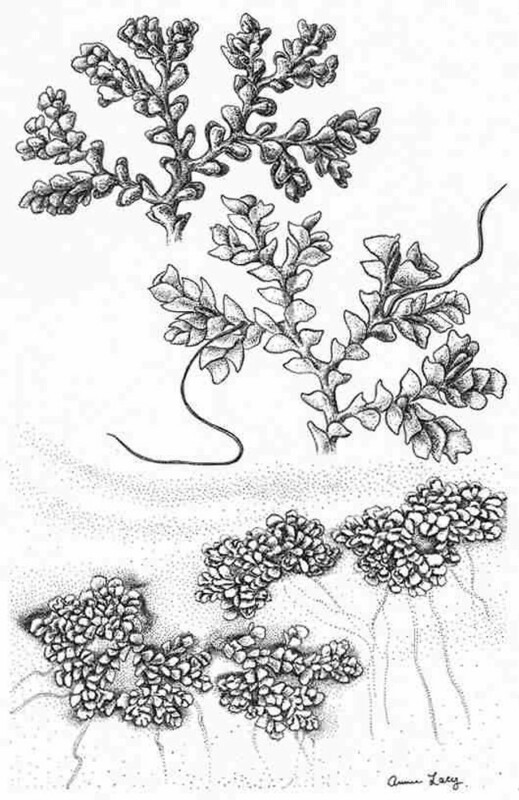 Reference: Lumpkin (1993).